As European citizens we have a right to be heard and an actual opportunity to help shape the direction of EU funded research. Campaigners from around the world are coming together to demand that Parkinson’s and other brain conditions receive funding from Horizon Europe – a seven-year EU programme led by the European Commission. The Horizon Europe programme will be taking a ‘mission-orientated’ approach, with each mission having specific goals and targets – and a set time to achieve them. The programme, which will last from 2021-2027 and follows on from Horizon 2020, has a EUR €100 billion budget to fund science, research and innovation projects. However, ideas recently circulated by the European Commission about the focus of the programme make no mention of prioritising brain conditions in Europe. A new campaign, led by the European Federation of Neurological Associations (EFNA) and the European Brain Council (EBC), is calling for the inclusion of a ‘Brain Mission’. The organisations are asking people affected by Parkinson’s to contact the European Commission, urging it to reconsider its position. Health economists estimate that treating brain conditions costs EUR €800 billion every year, accounting for 45% of European countries’ annual health budget. These conditions are expected to increase dramatically as Europe’s population ages and life expectancy increases. The EBC has designed a ‘Brain Mission’, outlining that research to delay, reduce and cure symptoms is vital to the health, productivity and economy of European society. Between 1990 and 2015, the number of people living with Parkinson’s around the world doubled to an estimated 6.9 million. Experts estimate that this number will increase to 14.2 million by 2040. Campaigners say that excluding the growing global pandemic of brain conditions from Horizon Europe – a programme dedicated to tackling societal challenges – is unacceptable. 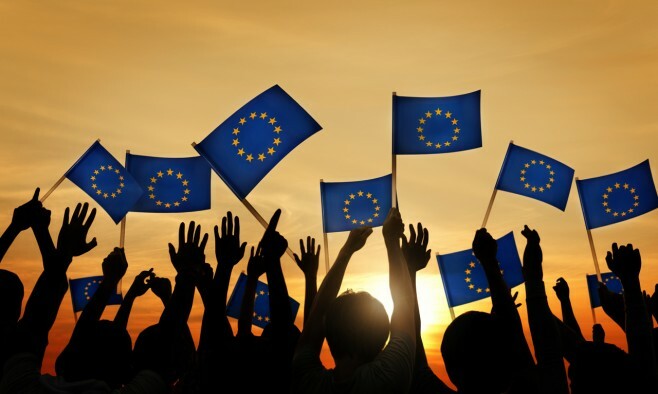 The EU’s Competitiveness Council is meeting on November 29 and 30 to progress the Horizon Europe programme. Campaigners are encouraged to email letters of protest to Annette Weber – spokesperson for Dr Heinz Faßmann, the Austrian federal minister for education, science and research, who will chair the upcoming Competitiveness Council. Campaigners hope that if enough people with Parkinson’s join the initiative, it may be possible to persuade the Commission to add the EBC’s proposed ‘Brain Mission’ to the Horizon Europe agenda. Commenting on the importance of the campaign, Lizzie Graham, director and board member at the European Parkinson’s Disease Association – which is a member of the EFNA – said: “As European citizens we have a right to be heard and an actual opportunity to help shape the direction of EU funded research. With an ageing European population and rising prevalence of neurological conditions such as Parkinson’s, a continued commitment to neuroscience research from the European Union is crucial. Interested parties are being asked to email Dr Heinz Faßmann, through his spokesperson Annette Weber, at annette.weber@bmbwf.gv.at. A template letter from the EFNA can be downloaded here. For more information on Parkinson’s advocacy please visit the EPDA website.